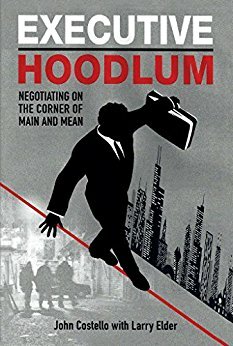 *Executive Hoodlum: Negotiating on the Corner of Main and Mean (Deal, Not Free) by John Costello, Larry Elder. Price: $4.49. Genre: Non Fiction Deal, Sponsor, True Crime, Mafia, Living in Two Parallel Worlds, Being Made into a Film. Rated: 5 stars on 43 Reviews. 261 pages. ASIN: B075H1HXK3. ISBN: 1547284269. See the website of this book, it is going to be made into a movie! *Wrong Place Wrong Time: Now a BOOK TO MOVIE project! by David P Perlmutter. Price: $0.99. Genre: Biographies & Memoirs Deal, Sponsor, True Crime, Optioned for Film with Golden Mile. Rated: 4.1 stars on 140 Reviews. 236 pages. ASIN: B008955FG2. Previous Previous post: Kindle True Crime Deals for Friday!